I will be playing Wildstar. 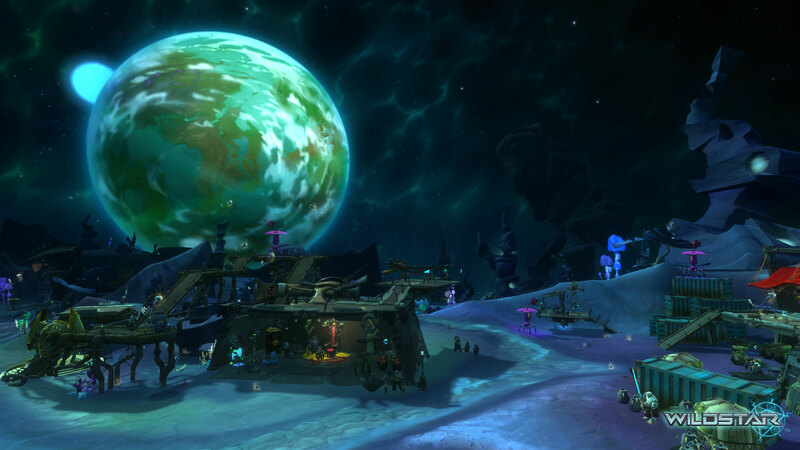 I’ve had a bit of an itch for a good mmorpg lately and people have told me Wildstar is worth my time. Plus it recently became free to play it wont hurt to give it a try. I will also be playing some Destiny and possibly some Heroes of the Storm. That’s enough about me though, what about you? What are you playing this weekend? ← The Prices For Overwatch Have Been Officially Announced. Tracer Coming to Heroes of the Storm.